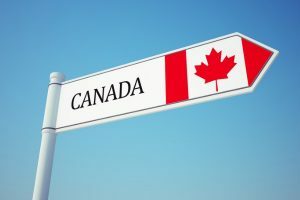 To immigrate to Canada through federal or provincial programs, a candidate must meet minimum requirements, gain passing score and support his qualifications with documents. 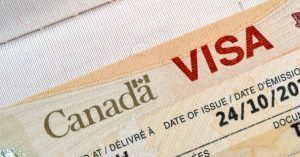 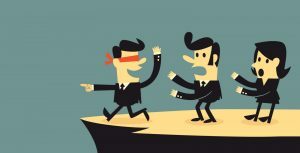 If for any reason such immigration options do not suit you (applicant’s age, lack of necessary work experience, education or insufficient knowledge of the official languages) and you are an entrepreneur, businessman, or have the desire and opportunity to start a business in Canada, an alternative immigration option may be for you opening a business in Canada (do not confuse this option with business immigration). 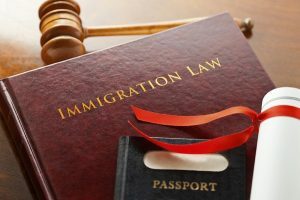 Immigration through starting a business in Canada is a multi-step process that takes a lot of time, investment and patience, and in its essence is a smooth change of immigration status from tourist to worker and from worker to a Canadian resident (immigrant).